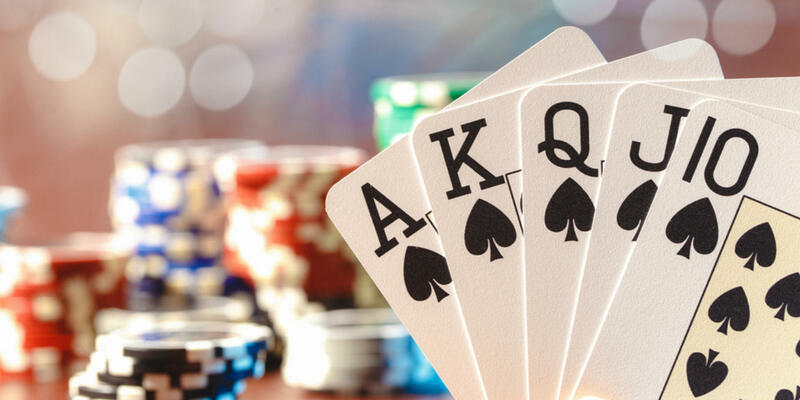 A card game is any game using playing cards as the primary device with which the game is played, be they traditional or game-specific. 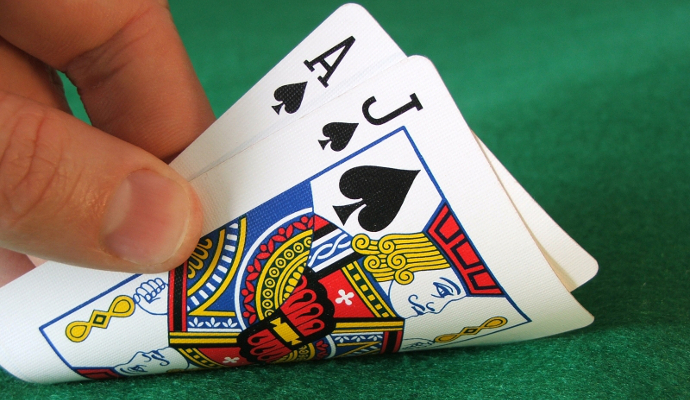 Countless card games exist, including families of related games (such as poker). A small number of card games played with traditional decks have formally standardized rules, but most are folk games whose rules vary by region, culture, and person.